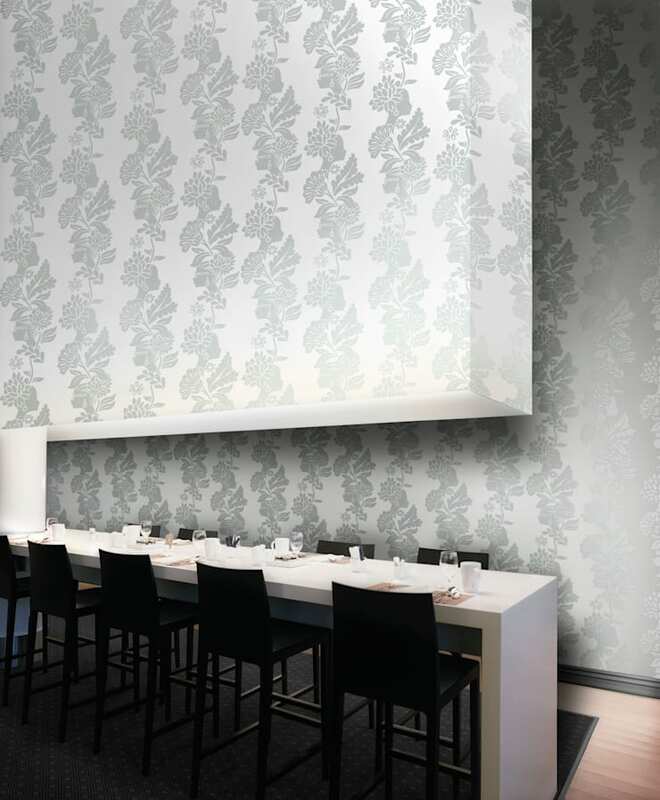 Jordi Labanda 'Bond Girls' Wallpaper reference 1091002 (10m x 53cms) A beautiful and unique damask inspired design featuring profiles of beautiful women in a silver on white colourway. This wallpaper is washable, with good light resistance and strippable. Easy to hang and offers a wide application of use. Vital is a sensational wallpaper collection designed by the highly recognised illustrator Jordi Labanda. The collection showcases his love for fashion featuring impeccably stylish and elegant characters. The energy and vibrant colour sense of his well known illustrations has been adapted to the world of interior design creating a fantastic range of sumptuously colourful and contemporary wallpapers for your home.